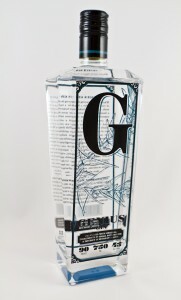 Genius Gin -45% abv 90 proof- is a unique approach and respectful homage to the classic London Dry variety. 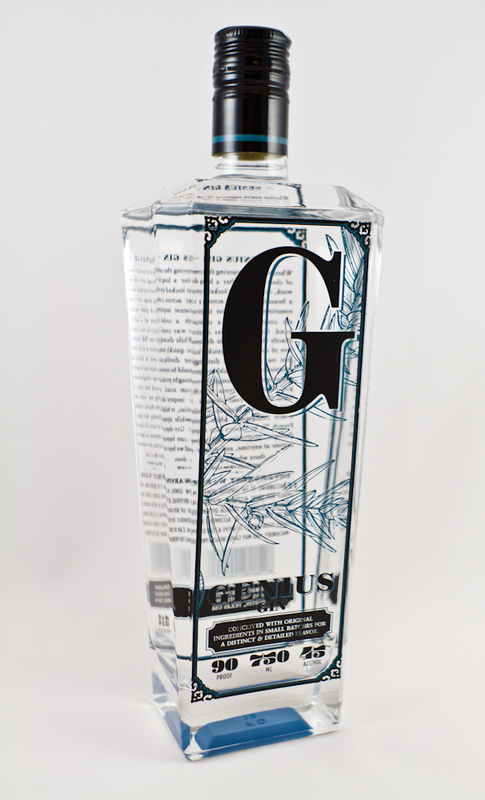 With a pastoral depth and fresh crispness, Genius Gin utilizes a wide array of familiar -and some unfamiliar- botanicals. The first notes reveal a breath of juniper perfectly married with cardamom and coriander. Then, a silky mix of lime peel, lime leaf, and lavender coat the tongue like a fine bourbon. We strove to create a warm and open set of flavors that play well with cocktails while also being aptly suited for drinking neat. Genius Gin presents a truly new blend of flavors and sensations. Whether paired with the tartness of a gimlet or the richness of a perfect martini, you will be enamored with Genius’ smoothness and beauty. Available in 750ml.